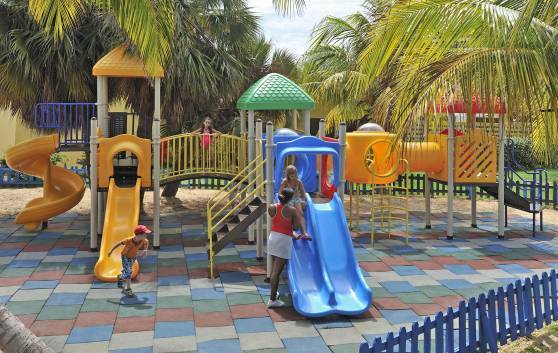 While you enjoy your vacations, your kids will be well looked after by qualified professionals that will offer them a wide variety of games and activities specially designed for the young ones. At the Baby Club, they will take care of your kids (0-4 years) and offer them a variety of games and videos for their entertainment. The place has cradles to facilitate their rest and microwaves to heat their food. We always have birthday celebrations in mind. Baby-sitting Service. Everything to turn the baby-vacations into super-vacations, the Sol Sirenas-Coral’ way! 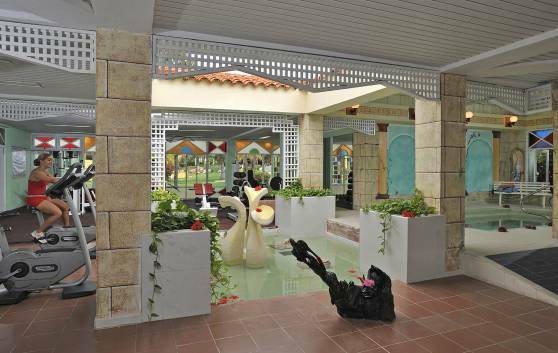 “La Sirenita Mini Club” has been created to guarantee a happy vacation for the whole family. 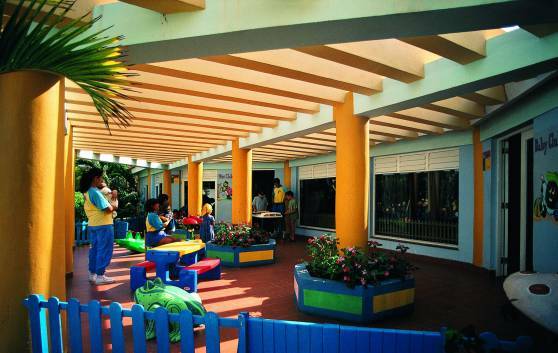 Our children’s clubs help the young ones enjoy their vacations as much as their parents do. Without a doubt, they will return home with wonderful memories. At the Mini Club (5-12 years) they will find swings, games, songs, dance, painting... In the evenings, parties, shows, competitions, children’s dinners and the famous Mini Disco. Birthday celebrations cannot be overlooked. 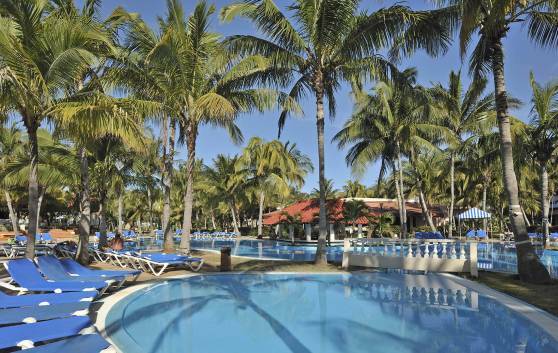 Everything to turn your mini vacations into super-vacations, Sol Sirenas-Coral’ way! Although we don't have this service directly, we offer you access to the “Sol Club Coral” hairdresser’s very close to our Hotel. Health and Beauty. To achieve this goal, just enjoy our gym services: workouts, sauna, Jacuzzi and a wide offer of massage. If you are thinking of having healthy vacations, put aside the office stress and visit us. In our gym you will enjoy the different workout devices, hydromassage and sauna. Also within your reach, a wide offer of massage: sport, therapeutic, anticellulitis, relaxing, facial, partial and general. The massage service is offered at an additional charge. 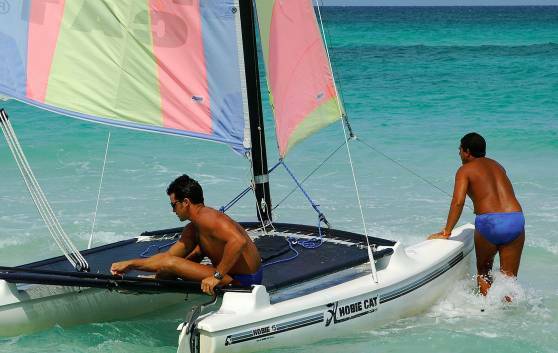 Enjoy in the paradisiac Varadero beach in a dynamic, different way. Here you have some proposals: catamaran sailing, sailing boats, windsurfing, kayaks, water bikes, pedalos, trainers, among other options. At our Nautical Center they also offer free in-pool diving initiation lessons and individual or group immersions. The ideal place to get familiar with our culture and language. 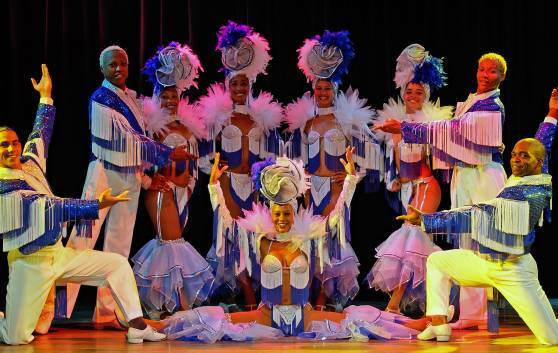 The Cuban Club offers daily Spanish language lessons; demonstrations and classes in Cuban cocktails; Cuban music lessons; exhibitions of portraits and many more activities. We recommend you very especially the demonstrations of how to use the guarapera (sugarcane juice maker) and guarapo (sugarcane juice) tasting. In our Activities Club, cordial monitors will assist with all your reservations and make available information about the various Hotel services. 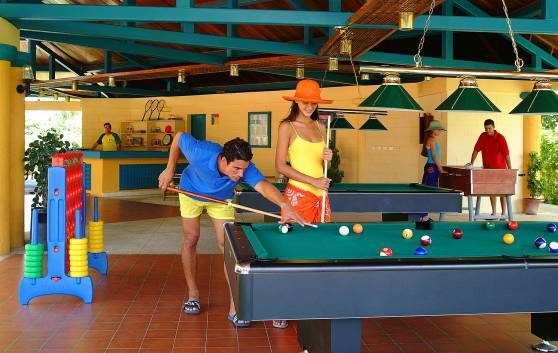 Its game room offers social games, billiards, Ping-Pong, darts; also reservations for snorkeling, nautical sports and tennis gear, as well as bicycles. They also distribute beach and pool towels and register reservations for our specialized restaurants, such as the Italian and Chinese restaurants. If you’re interested in traveling the Island, Rent to Car VIA it is the best way to discover Cuba. Find the Car Rental point next to the Tourism Desk. It will allow you to rent any comfortable model and discover by yourself unimaginable places.